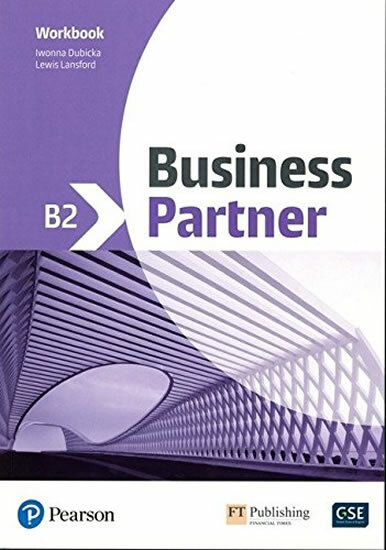 Business Partner is an eight-level business English course that teaches real-world language and business skills. Authentic videos with expert commentary on key business topics. Innovative video-based communication skills training. Practical training in functional business skills. Financial Times content on a wide variety of topics. A flexible, modular approach to personalise what students learn. Multiple opportunities to work on realistic case studies.